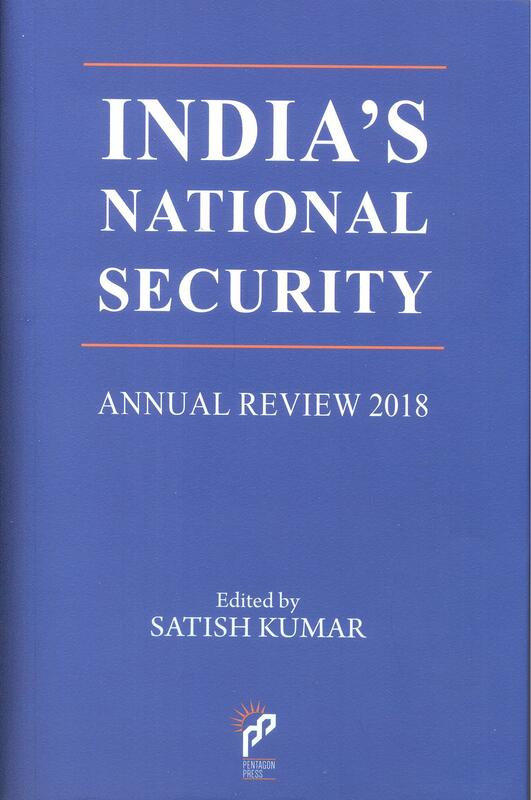 Prof. Satish Kumar is Editor-in-Chief, India’s National Security Annual Review. He is a former Professor of Diplomacy at Jawaharlal Nehru University (JNU), New Delhi. He has held several distinguished positions, including Distinguished Fellow, Institute of Peace and Conflict Studies, New Delhi; Counselor of International Relations, Academy for World Watch, Shanghai (2006-2008, 2011-13); the MEA Chair, United Service Institution of India, New Delhi; the India Chair, University of World Economy and Diplomacy, Tashkent; Visiting Professor in International Relations, University of Turin, Italy; Visiting Fellow, Institute of International Studies, University of California, Berkeley; Visiting Fellow, School of Advanced International Studies, The Johns Hopkins University, Washington D.C.; and Director, Indian Foreign Service Probationers Training Course conducted by the School of International Studies, JNU, New Delhi. He has participated in international conferences in Brazil, Switzerland, Denmark, US, Norway and Yugoslavia. He was also a columnist for Hindustan Times; Chairman, World Federalist Movement, Amsterdam and New York. He is a Member of the Indian delegation to the on-going India-Pakistan Track II dialogue called the “Neemrana Initiative”. He has spoken regularly on issues of defence and foreign policy at National Defence College, New Delhi; Defence Services Staff College, Wellington; Army War College, Mhow. He has delivered several special lectures at the Universities of Illinois, Columbia, Heidelberg, Geneva, Malta, London, Guangzhou, and at think tanks in Shanghai and Beijing. He has authored/edited over two dozen books and numerous research articles and newpapers columns.